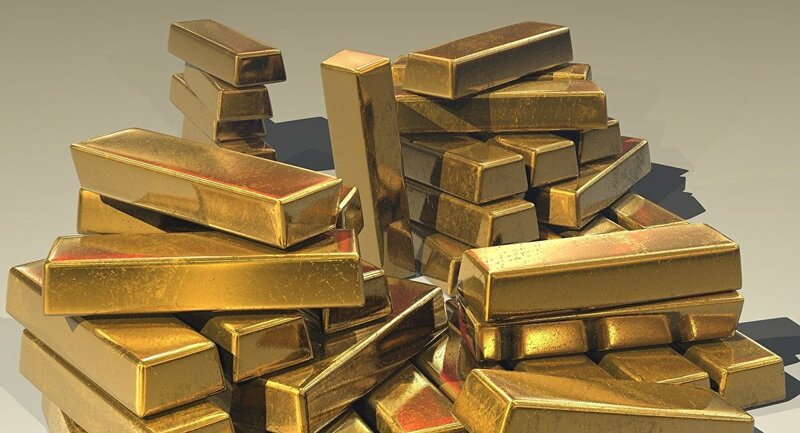 New Delhi (Sputnik) — Guwahati police in the state of Assam have booked two policemen in absentia for escaping with gold bars which they seized last month from smugglers, according to the ANI media agency. The gold, consisting of 30 bullions, is worth about 30 million Indian Rupees (circa $423,000). The smugglers who were later robbed by the police officers reported them to the authorities. "Police officials seized goods on 15 January and kept it with themselves. The smugglers reported the incident on 4 February and a case was registered under relevant sections against them," local police commissioner Deepak Kumar said. "We have recorded a statement of the smugglers before the court, when the officers in question got to know about it they ran away. Moreover, a case has also been registered against the smugglers," he added. The police are on the lookout for the on-the-run policemen and are investigating the matter.